New Zealand’s Government has set the date for its promised referendum on legalising cannabis for the 2020 General Election. The referendum was among the promises made by Prime Minister Jacinda Ardern’s Labour Party in a 2017 agreement that led to a coalition government with the Green and NZ First parties. The coalition ended the nine-year rule of the conservative National Party. 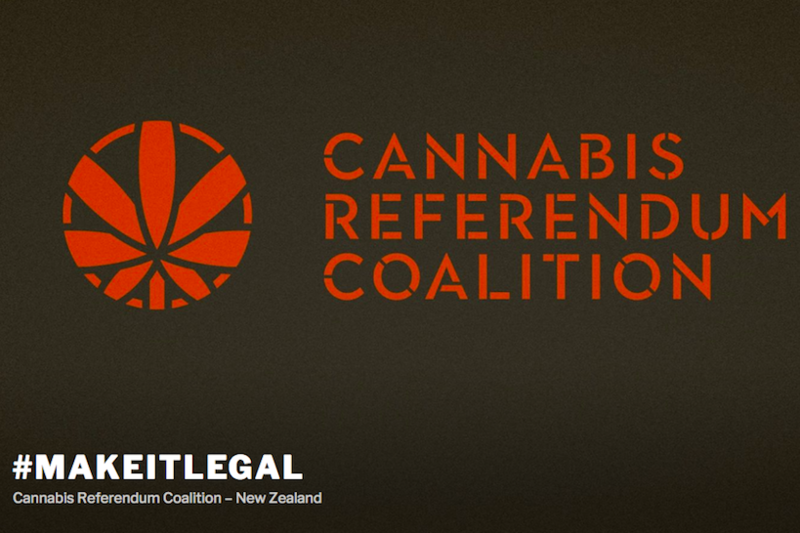 Earlier this year Ardern said a referendum would take place by the end of 2020, while a poll showed that 76% of New Zealanders support some form of legalisation. Earlier this month, parliament passed a law that means terminally ill patients would no longer be punished for using cannabis. Chloe Swarbrick, the Green Party’s spokesperson on drug law reform, said: “We’ve had countless opinion polls for decades now, confirming New Zealanders are positively well ahead of political action on the issue of cannabis law reform. 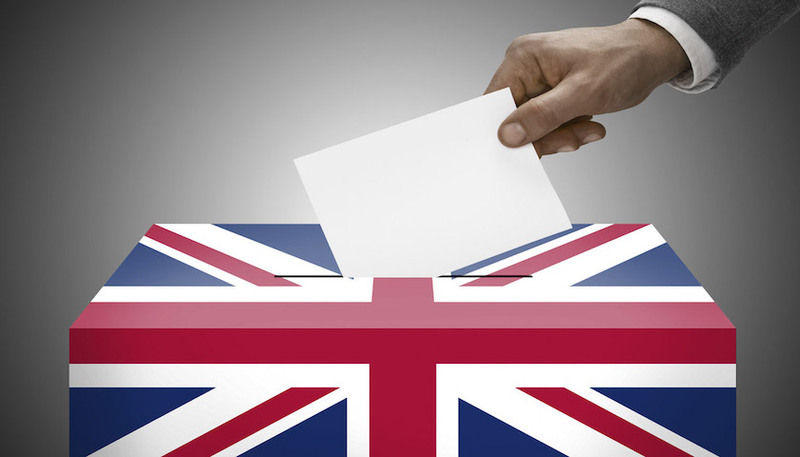 The Coalition Referendum Coalition welcomed the news, saying that holding the referendum alongside the General Election would “maximise turnout”, but expressed disappointment that the exact question to be asked is yet to be clarified. According to the NZ Drug Foundation, cannabis is the most commonly used illicit drug in New Zealand. It says that “by the age of 21, 80% of New Zealanders have tried cannabis at least once” and that 10% ‘developed a pattern of heavy use’”. National Party leader Simon Bridges says legalising cannabis would normalise the use of such drugs and sends the wrong message to New Zealanders, and claims Ardern’s government is using the referendum to distract voters in the 2020 polls. 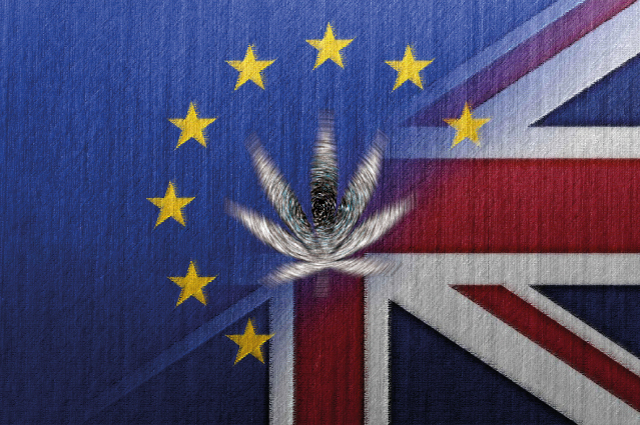 26th April 2016 17th July 2018 Greg5 Comments on Brexit: How Will The EU Referendum Affect Cannabis Policy?